My house is in a book! 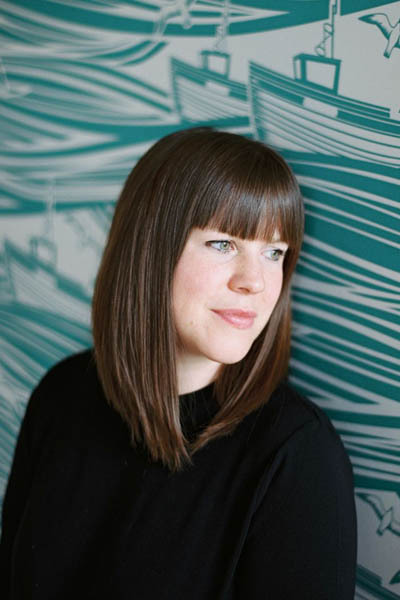 It seems strange to be beginning the year by telling you about something that actually happened back in 2015 but for one reason or another I didn’t get round to sharing the exciting news that interior stylist Selina Lake chose my home to be featured in a book she published last Spring, Botanical Style. 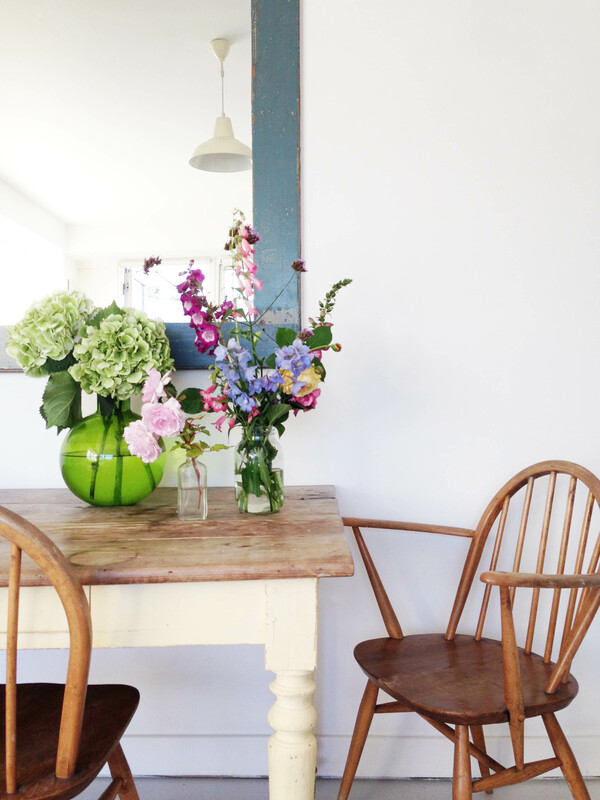 It does kind of fit with the start of a new year as the book is full of gorgeous images, photographed by Rachel Whiting, of very inspiring homes overflowing with plants, flowers and botanical accessories and textiles and I always think there is nothing better than a house plant to breath a bit of life into a stale room at this time of year. 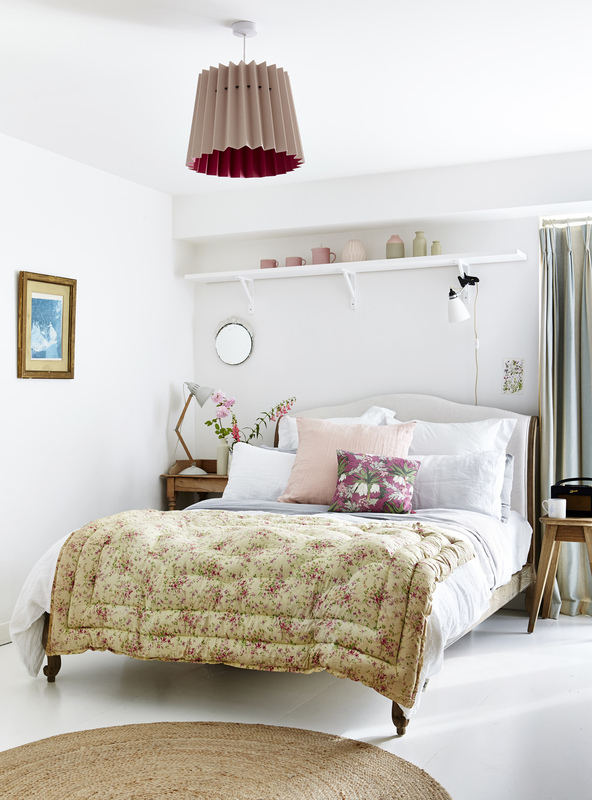 My bedroom styled by Selina Lake featuring botanical textiles – my grandmother’s quilt and one of my favourite cushions designed by Abigail Borg. The other side of my bedroom with my ‘wardrobe plants’ as I like to call them, a hanging planter and more vintage botanical textiles covering my grandmother’s nursing chair. 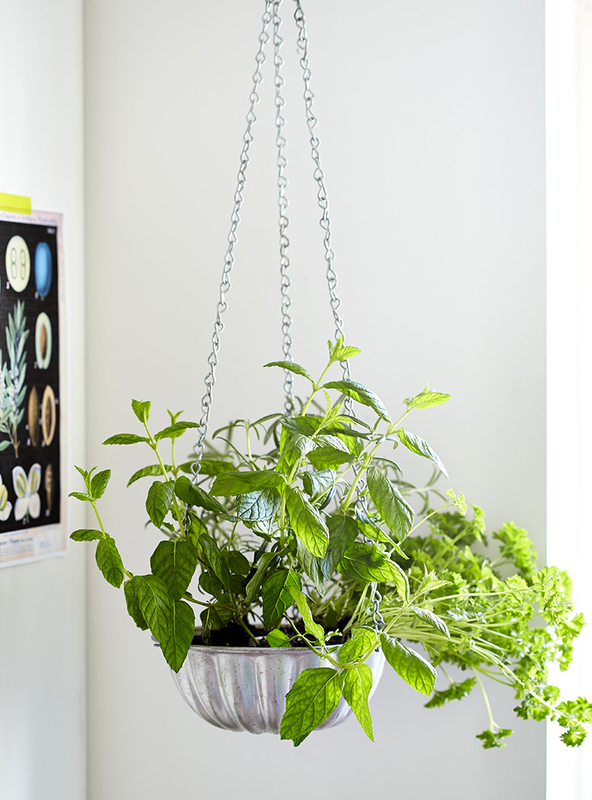 A hanging planter in my kitchen that I made from a vintage jelly mould filled with herbs – perfect if you have no outdoor space to grow plants. I took a couple of snaps on the day that Selina and Rachel spent here of their props and set-ups. 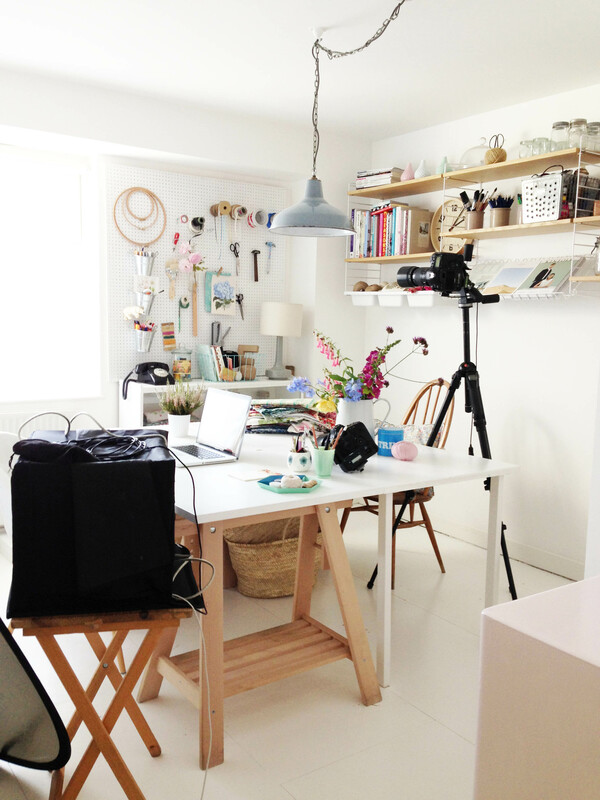 It was so wonderful to watch them at work and it felt such an honour for them to be styling and photographing my home! With Rachel Whiting’s brilliant images as well as all the tips and ideas for adding more green to your home this is one of Selina’s best books in my opinion (and not just because my home is in it!). 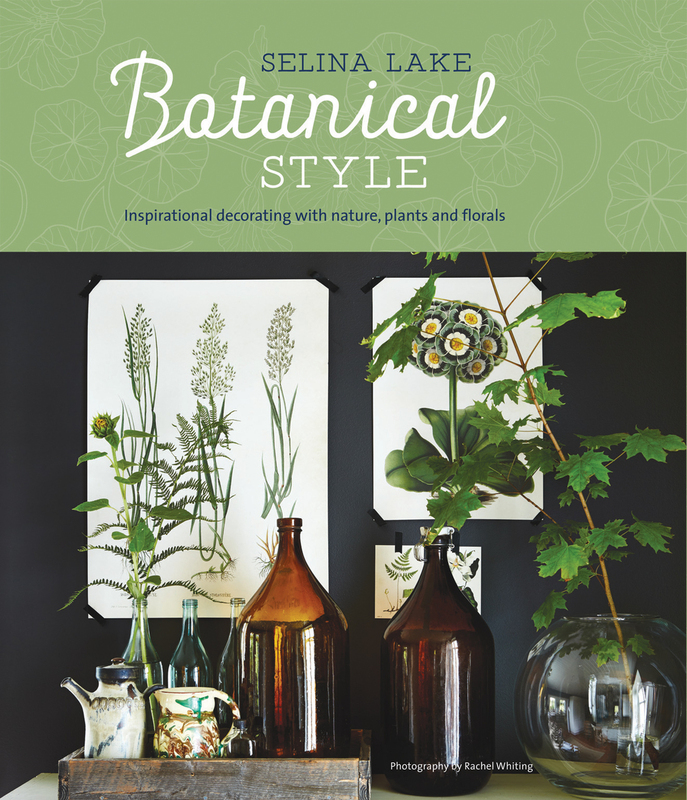 Botanical Style by Selina Lake, published by Ryland Peters & Small, photography by Rachel Whiting ©Ryland Peters & Small. You can buy the book directly through my blog, if you would like to. It would make a great coffee table book as well as a lovely present for a plant or interiors lover. This is the perfect time of year to add more layers of green to your home to help freshen it up after all the festivities of the last month. Oh Katy, it’s so cool your house is in a book! That’s so exciting! The photographs are beautiful (and only because your home is so beautiful too… I really like your floral armchair and how imperfect it is, and I think your grandmother’s quilt is beautiful too) . I like how you have that circular rug too – it’s a nice contrast to the other shapes in the room. Congratulations, and I’m looking forward to adding a bit more greenery here & there in my home this year… I’m kind of craving Spring right now! Thats so neat!! Just got this book at the library & plan on buying it so it can be looked at over & over. Its an amazingly beautiful book! And your house is adorable, of course! Wow! Congratulations 🙂 Such beautiful decor, so fresh! 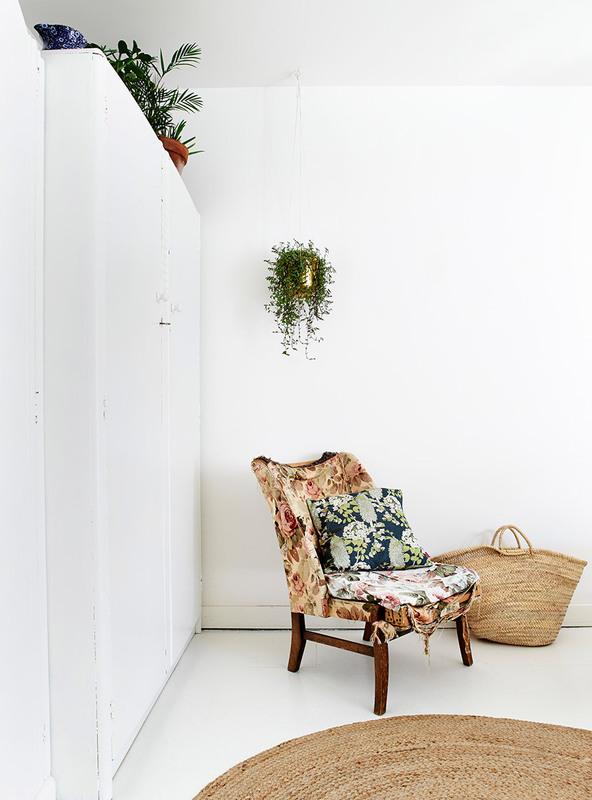 I love the mix of new and old bits and pieces, and also the greenery, I need to get some for my house! I like your bedroom.Everything is perfect.The bohemia rug, a cozy bed, hanging lamp everything is perfect. See that clamp light above your bed? Where did you get it? ,y boyfriend wants one but all he can find are office lights on amazon. Thanks! How exciting to have your room featured! It is a beautiful design. The fresh plants and soft colours against the white backdrop create a very inviting and calming atmosphere – which is what you want in a house! Thanks for sharing! Simplicity can be so beautiful !